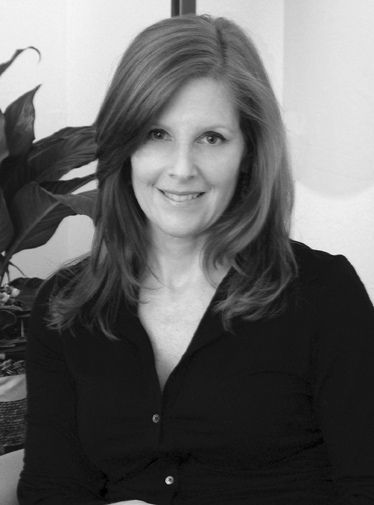 Mindfultime was founded by meditation coach Alice Lash. Shortly after Alice began practicing Mindfulness Meditation more than 15 years ago, she realized that she felt less anxious. Stressors were inevitable as an attorney and mother, but mindfulness meditation taught her to relate to them differently. As much as Alice enjoyed practicing law, she realized that there were plenty of attorneys, but there weren’t many local teachers of mindfulness meditation. With this in mind, in 2009, she opened Mindfultime, a mindfulness meditation studio in South Miami, where she teaches this wonderful tool to others. Alice obtained training to teach mindfulness meditation through the Residential Training Retreat for Professionals, taught by Drs. Jon Kabat-Zinn and Saki Santorelli of the University of Massachusetts Medical School’s Center for Mindfulness (CFM) as well as the CFM’s Practicum in Mindfulness-Based Stress Reduction Program. She has also received training to teach mindfulness meditation to teens and children.